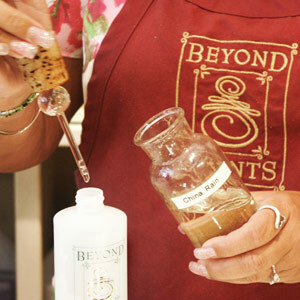 Our personnel have been assisting customers with their body product needs for over 27 years. It is our desire to afford you a personalized shopping experience. If you desire further assistance, please don't hesitate to call our toll-free number, Monday through Friday 10am to 5pm (please note that we are on the west coast).